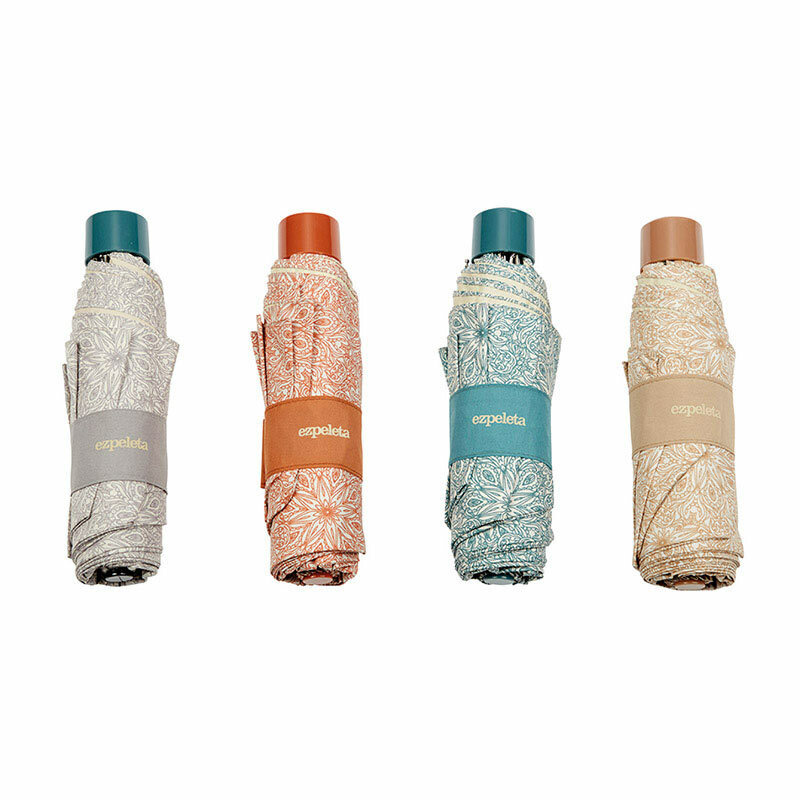 Our sensational Ezpeleta Patterned UV Umbrella offers UVA protection rated at UPF50+. If you have sensitive skin and need maximum sun protection this will keep you fully protected and covered in style. 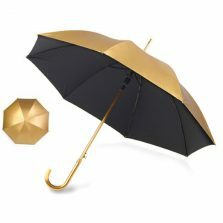 It’ll protect you in both sunshine and rain. 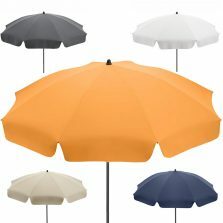 Most UV umbrellas on the market are plain in colour. That’s fine but when you’re looking for pretty patterned UV umbrellas they can sometimes be hard to come by. 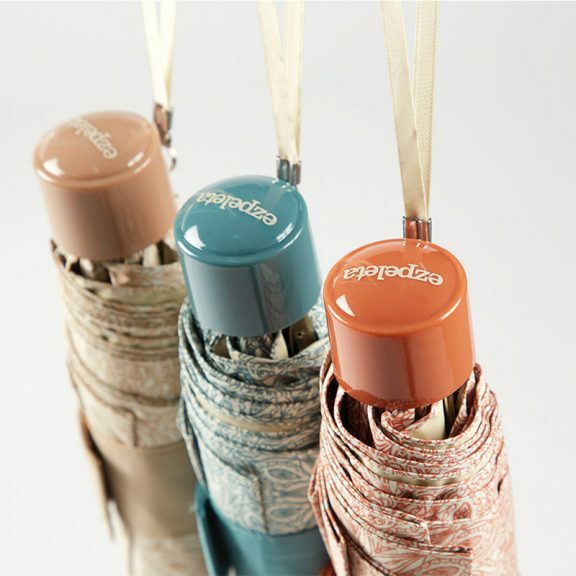 Our new Ezpeleta range of Patterned UV Protective small folding umbrellas are the answer. Look closely and you’ll see they each have a fine floral pattern design. 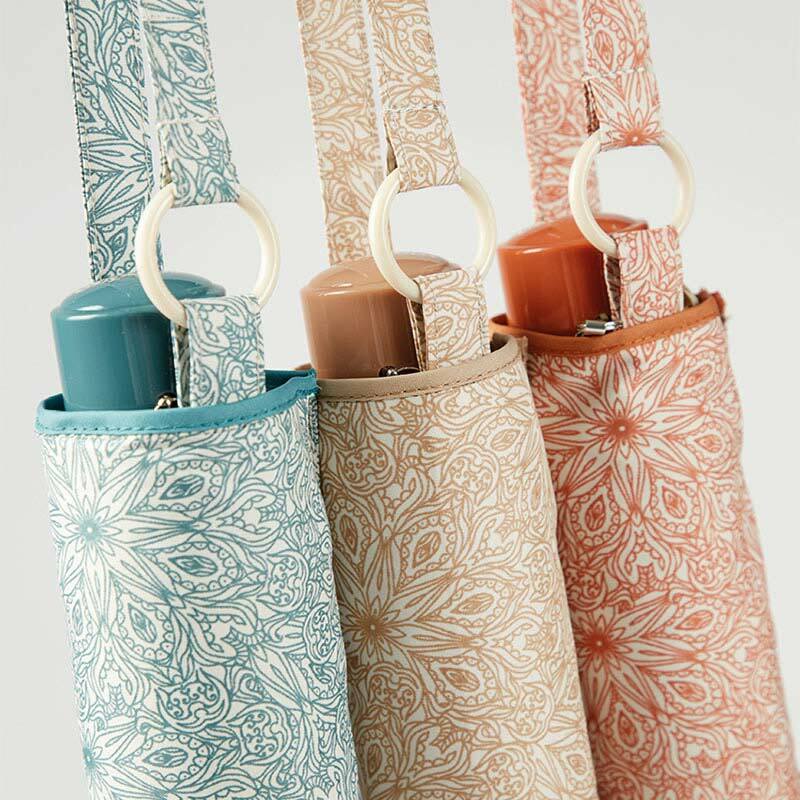 A flower print UV umbrella, available in a choice of grey, terracotta, sea green (jade) and light brown/tan. 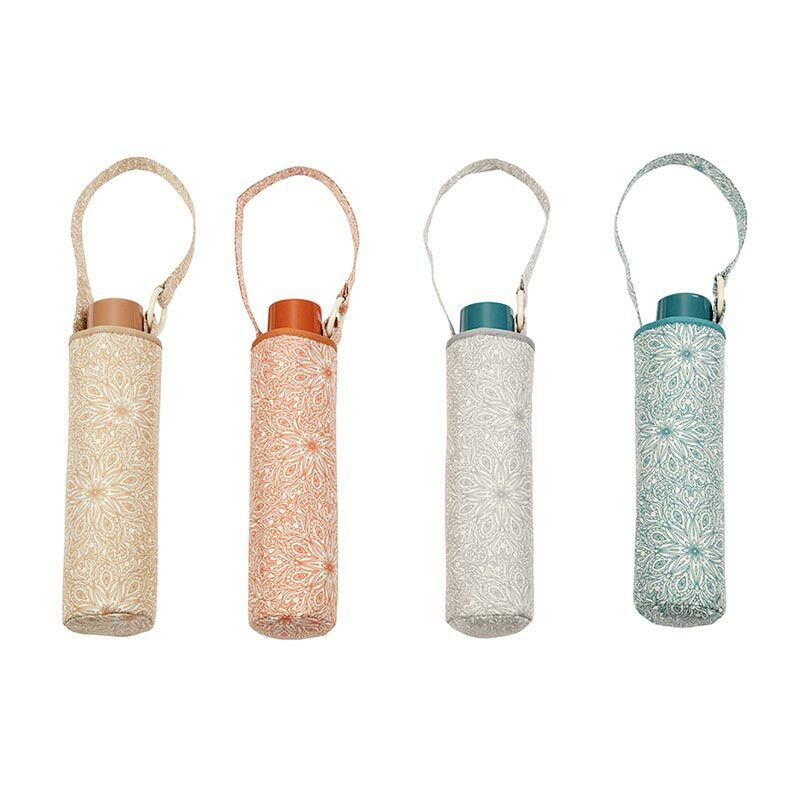 Each umbrella in the range has a colour coordinated handle. 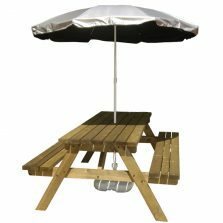 The underside of the canopy is coated with a very special, high quality beige coloured UV protective coating. Select your preferred colour from the Canopy Colour option drop down menu above. What’s more, this is an exceptionally lightweight umbrella at around just 0.283 kg (0.623 lb). 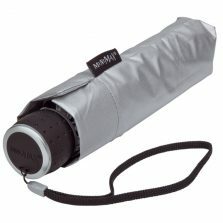 For such a lightweight umbrella, you’ll also be impressed by the quality of the umbrella frame. It’s difficult to engineer a truly windproof umbrella when it’s a telescopic folding design. But this umbrella is certainly stronger than most. It has a strong manual opening 3 section silver stainless steel shaft and composite chromed steel and fibreglass frame. Click and view more of our sun umbrellas!